It's understandable how Albertans could be aggrieved by the national urgency expressed at the potential loss of 2,500 General Motors jobs in Oshawa while its oil industry shed that many jobs every month, for 18 straight months, during the height of the downturn. This article was originally published on Nov. 29. 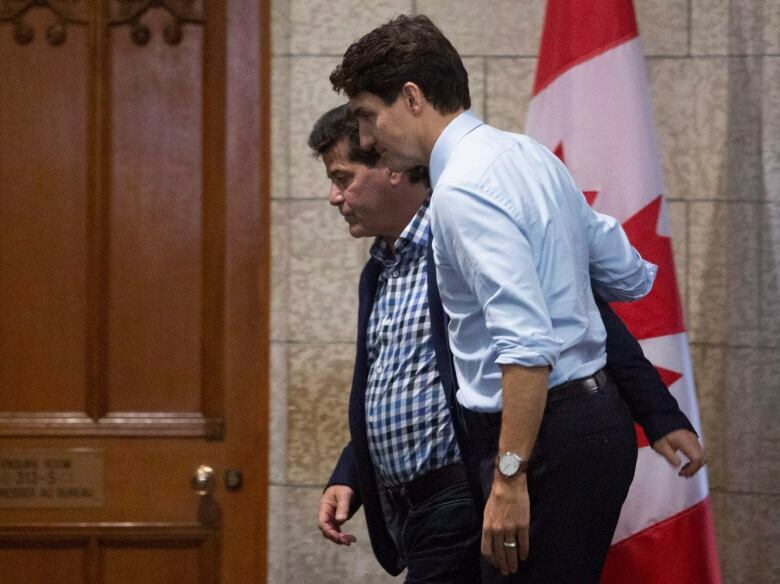 You could almost hear Albertans' eyes roll in unison this week, as Unifor president Jerry Dias exited a meeting with Prime Minister Justin Trudeau, stood before the national press gallery and described the auto-manufacturing sector as the "most important industry in the country." The sense out west was: Of course an Ontarian would say that. The comparison wasn't lost on Alberta Premier Rachel Notley, who said in a speech Wednesday that "the federal government should be at the table" when it comes to Alberta's economic woes. The word on the street in Calgary was a little more blunt. "Sorry, Oshawa losing 2,500 jobs," read a bright yellow sign held high at a downtown protest. "Alberta lost 110,000!!" That actually understates the case. From January 2015 to October 2016, Alberta employers slashed more than 130,000 payroll jobs. That doesn't include all the self-employed people whose gigs also went bust amid the crash. And, for the record, the oil and gas industry is six times larger than the auto-manufacturing sector, in terms of its contributions to Canada's GDP. These are important facts to be aware of. They are relevant to public policy. When weaponized, however, they can be harmful to the public discourse. Venting frustration is one thing. But turning layoffs into a regional competition can mask the real pain of job loss, regardless of geography. It can obscure how interconnected our national economy actually is. And it can get in the way of finding real solutions for those most affected, who might actually have more in common than they realize. Amid the wall-to-wall coverage of the GM news, University of Calgary economist Ron Kneebone struck a nerve on social media with a cheeky reality check, noting that Alberta's total job losses at one point during the recession amounted to "the equivalent of 2.96 GM plants every month." Mike Moffatt, of the Ivey Business School in London, Ont., felt compelled to reply with some data of his own, pointing out how much Ontarians have suffered through the decline of manufacturing, more generally, over the past couple of decades. "I think there are some misconceptions about what's been happening in Ontario," Moffatt later explained. "There's this idea that the federal and provincial government came running at the first sign of manufacturing job loss — and that's simply not true." People tend to focus on the auto-sector bailout that came in response to the 2008 financial crisis, Moffatt said, but forget that Ontario lost 250,000 manufacturing jobs in a span of less than four years leading up to that. "It was pretty bleak times in Ontario manufacturing for years, and then we got hit by the financial crisis," he said. 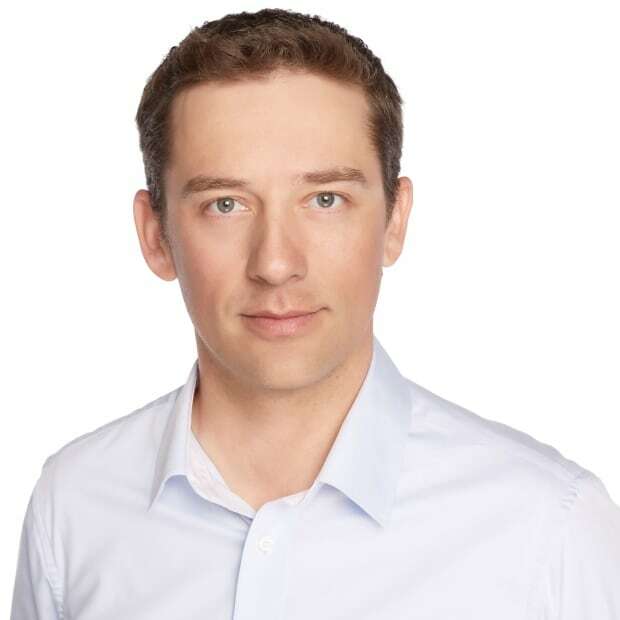 Moffat's response to Kneebone on Twitter garnered a lot of attention of its own, largely among Ontarians but also from Kneebone, himself, who called it a "very good" discussion. "It was never my intent to suggest a competition over job losses," Kneebone said. And yet, that's how many people — especially in Alberta — are treating the GM layoffs. The frustration is rooted in a sense among many Albertans that not all economic pain is treated equally in this country. Like sports coverage of the Leafs, news coverage of Ontario's economic woes can seem disproportionate to Western audiences. To a certain extent, this is to be expected. It's human nature, after all, for nearby problems to appear larger than far away ones. And the humans who work in national media tend to live in Ontario more than anywhere else. Our emotions also tend to be biased toward stories over numbers. So a singular event such as the sudden closure of the main plant in a company town tugs on heartstrings in a way that months' worth of accrued data cannot. "The sticker shock is pretty big when a big plant like that closes," Kneebone said, recognizing the sudden impact the loss of GM will have on a community like Oshawa, as compared to the extended bleed-out of oil jobs in Alberta. But what about the rhetoric? What about the union boss declaring the auto sector the "most important industry in the country" as if it were a simple matter of fact? Asked if there's any evidence to back Dias's claim, he sighed deeply before replying. "I actually just don't think that type of talk is helpful, to suggest one industry is more important than another, or one job is more important than another," he said. "I think the worst thing that we can do is pit manufacturing workers against workers in the oil industry." Granted, some Canadians roll their eyes when Albertans complain about financial woes while the province still enjoys the highest wages in the country. But Moffatt says, many Ontarians, believe it or not, have sympathy for what laid-off Albertans have been going through. 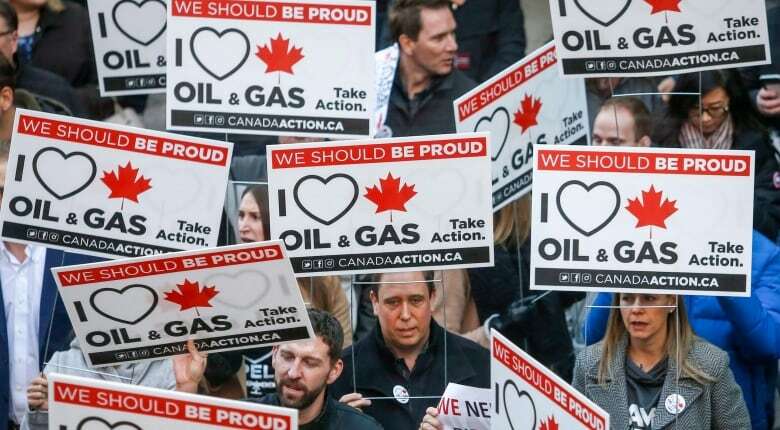 "We absolutely feel for what's happened in the oilpatch because we've dealt with similar things in the past," he said. And it's not just a theoretical sort of understanding. There's a very practical kind, too. Many chemical manufacturers in Ontario, he said, rely on inputs from Alberta to create their products. And frequently when Ontarians can't find work in the province, they head west to launch new careers. Ontario was the No. 1 source of interprovincial migration to Alberta from 2006 to 2009, and from 2012 to 2016. "The one advantage that Ontario had during our decline is that many of our workers ended up taking jobs in the patch," Moffatt said. "And I think that's one of the big challenges for Alberta right now. Alberta doesn't have an Alberta, if you know what I mean. There's nowhere for those workers to go when there's a decline." The escape hatch that Alberta offered to laid-off Ontarians was particularly helpful to younger male workers who had opted for high-paying jobs on an assembly line over post-secondary education, Moffatt said. Many suddenly found themselves with few comparable opportunities in Ontario once their plants shut down or they were replaced by robots. Kneebone says young men in Alberta now face a strikingly similar situation, but their options are more limited. 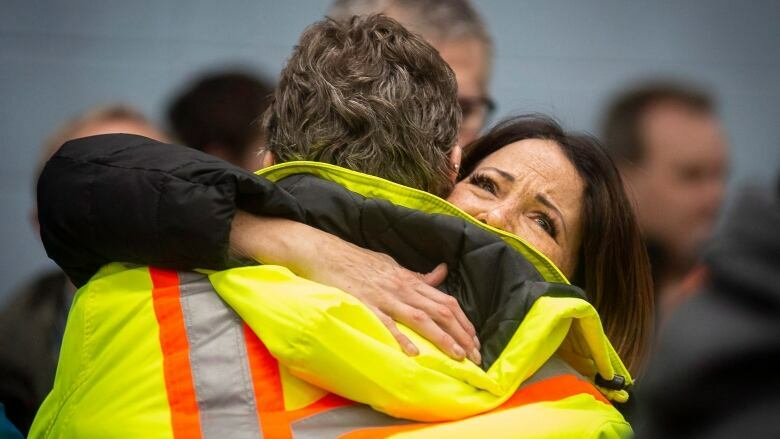 The evidence, he says, is in the increasing duration of unemployment in Alberta and the growing caseload of single people on the province's social assistance rolls. "These guys — and I'm going to guess that they're guys, and I'm going to guess that they're young guys, and I'm going to guess that they're in the oil sector — they're not going to get the jobs back," Kneebone said. "And this a real concern." The solution, Kneebone believes, lies in more generous and more specifically targeted employment insurance benefits, rather than in large-scale government bailouts. And while it's been apparent for some time now that many of the high-paying jobs that used to exist in the oilpatch are likely never coming back, it's still tough for many Albertans to get their minds around that reality. Here, too, Moffatt says Ontarians can understand. "Growing up, pretty much everyone I knew, their dad worked in a factory," he said. "It was a core part of our identity. In southwestern Ontario, we made things. And that's something you hear over and over and over again in the community … we don't make things anymore." This transformation started decades ago, Moffatt said, but Ontarians are still coming to terms with the change. So while the GM news may not have come as a surprise to those following macroeconomic trends in manufacturing, it still came as a shock to people in Oshawa. It was an assault on their identity as much as their livelihoods. As Albertans, we're staring down the immediate prospect of a protracted period of constricted transportation for our primary resource — and, in the long term, a world that's looking to shift away from fossil fuels. These are transformations we'll have to reckon with in our own way. In the meantime, though, many would love to see a little more understanding — and little less eye-rolling — from the rest of the country.